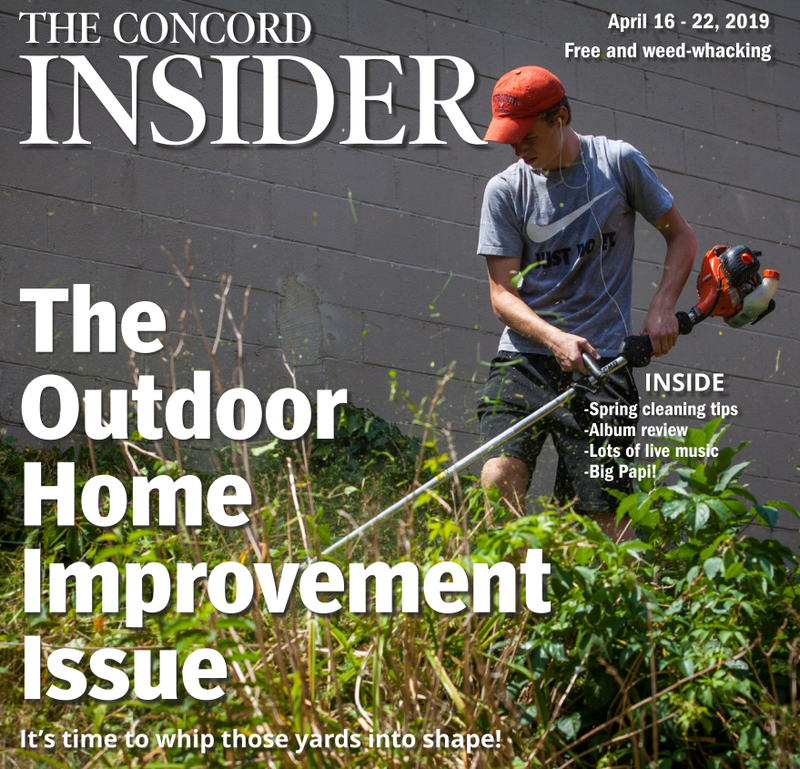 The city of Concord’s public information officer, Stefanie Breton, sent out the City Manager’s Newsletter last Friday. The newsletter contained too much information for us to fit into this spot, so we’re just printing some highlights here. For the full newsletter, go to concordnh.gov and click the “Newsletter” button on the home page. The City of Concord and The Caleb Group are pleased to announce that efforts to redevelop the former Allied Leather Tannery property at 35 Canal St. in Penacook have taken an important step forward due to the award of funds by the N.H. Housing Finance Authority and N.H. Community Development Finance Authority. The Caleb Group is a nonprofit affordable-housing developer based in Swampscott, Mass. On May 18, 2017, the City Council entered into a Purchase and Sales Agreement to sell 2.5 acres of the 4-acre former Allied Leather Tannery site, a brownfield site, to The Caleb Group for $540,000 to build a 54-unit affordable housing project, Penacook Landing. The project will be developed in two phases. Phase I is made up of 34 housing units, of which 31 will be affordable for households meeting income criteria as designated by U.S. Department of Housing and Urban Development. The total development budget for Phase I is approximately $7.6 million. The city shall retain ownership of the remaining 1.5 acres of the site located adjacent to the Contoocook River for a potential riverfront park. 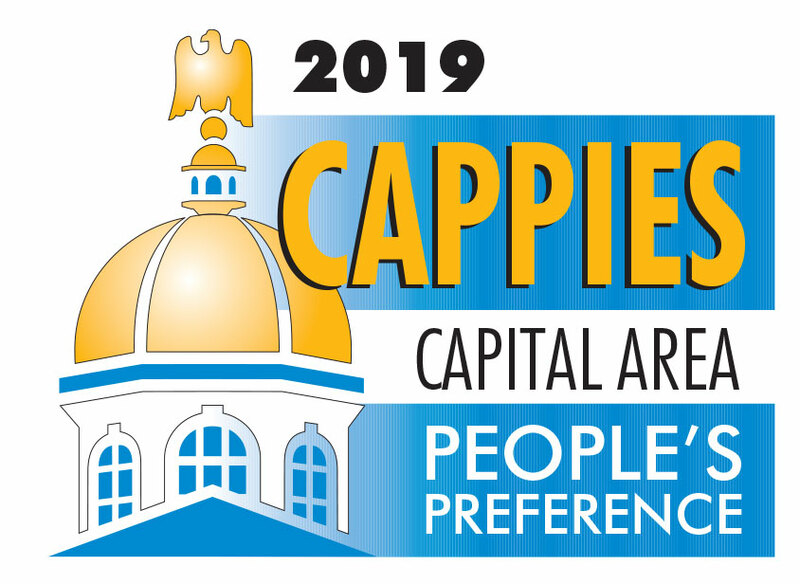 On Oct. 25, the New Hampshire Housing Finance Authority awarded the Caleb Development Corporation an allocation of $714,000 in Low Income Housing Tax Credits for the project, which will generate approximately $5.95 million in funding for the project. On Nov. 1, the N.H. Community Development Finance Authority awarded the City of Concord $500,000 in Community Development Block Grants for demolition and other site work activities to prepare the property for subsequent development by The Caleb Group. Now that bulk leaf collection has started, the Fall Leaf Collection Map is now active at concordnh.gov/545/Leaf-Collection. The map displays areas that crews have finished collecting. The map is not available in real time and only displays roads completed from the previous day, but can be used to provide a general idea of the vicinity of crews (although the course of direction is subject to change). Zoom in on the map to the color-coded crew routes to view the dates of completed collection. There is no set timeline for when crews will reach certain areas. Unpredictable leaf volumes and weather conditions make it not possible to know when areas will receive collection, so have leaves ready to not miss collection! Crews will not return to a location already collected. The only scheduled bulk collection is the area around Concord High School in coordination with the Veterans Day holiday school closure. This area is scheduled for leaf collection on Veterans Day each year to minimize public disturbance and in consideration of public safety. View the map to see the streets that are scheduled for bulk collection on Monday. Weather permitting, Main Street crosswalk paver repairs are anticipated to begin this week. The weather forecast needs to be rain-free for 36 to 48 hours following a repair to allow the sealant used between the brick pavers to set properly. To protect the repaired surface during this period, steel plates will be temporarily placed on top of the newly installed pavers. The City of Concord’s Planning Division will hold its next ConcordNEXT zoning update meeting on Thursday from 6 to 8 p.m. in Council Chambers. This meeting is an opportunity to hear from Code Studio, the city’s planning consultants, who will be in town for several days. It will give attendees a chance to ask questions, continue with the review of the Character Analysis, provide feedback and hear updates on the project. For more information, visit concordnext.info, where you can access the Character Analysis & Strategy Report and the Zoning Code Assessment.